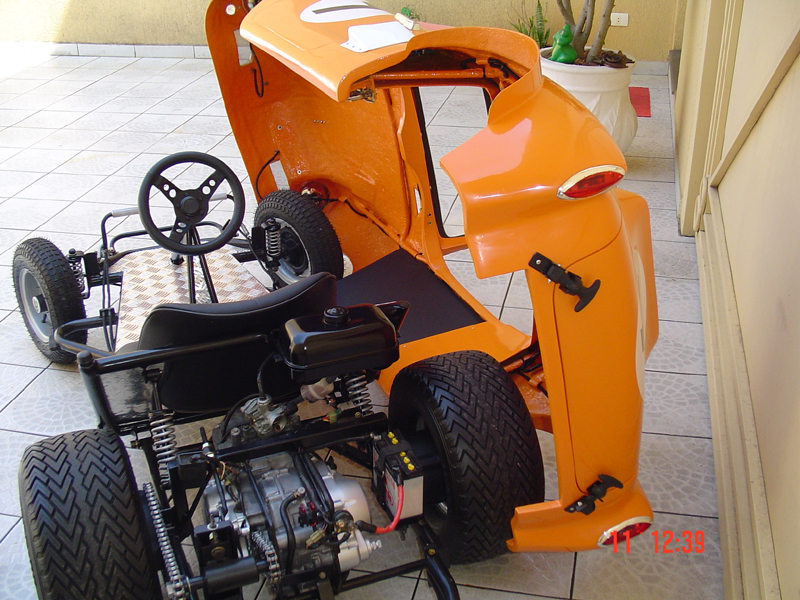 i'm searching for more Informations about the pedal cars you can see at the following pics. 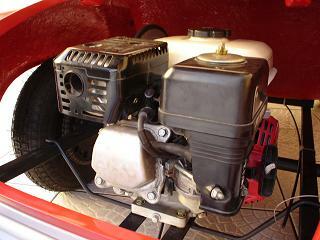 i remember that the red one have an real patrol-engine. 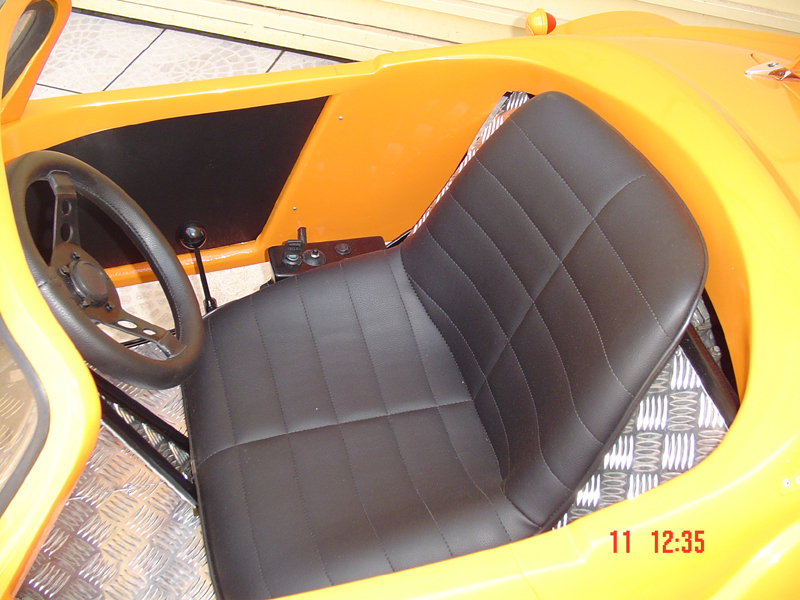 the other, i think it is an pedal car. with company have produced them? who have more pics or informations??? That ist really good stuff for our kids. 1525510 and 1525519 PLEASE OFFER ME ONLY THE CARS THAT I'M LOOKING FOR, THANKS!! .........so that I can build one of those!!!! 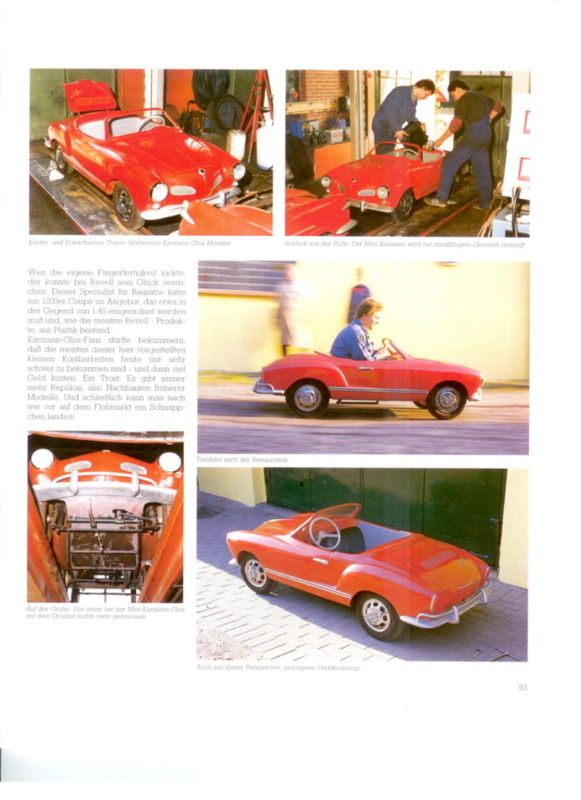 i found infos in an german ghia book and some details in the web. 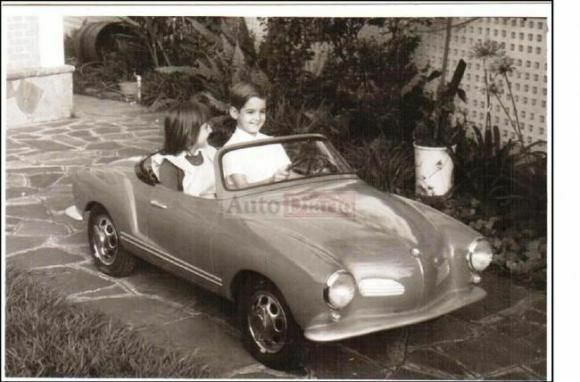 the companys name was GURGEL and they produced the ghia childrens car in brazilia. These cars are not to be found. 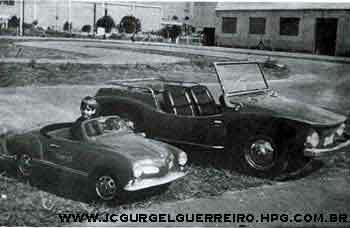 The red one is indeed a Gurgel children's car made by Macan industria in Sao Paula Brasil. 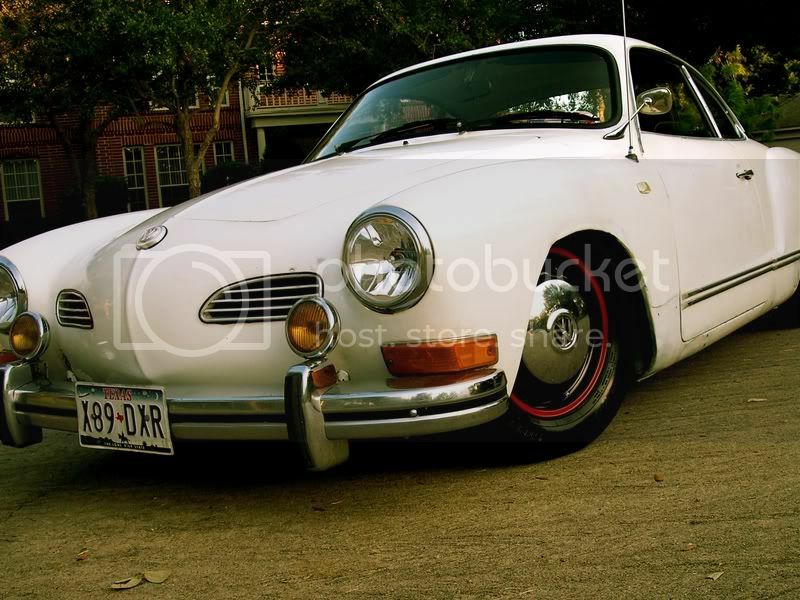 Here is a picture of Mr Gurgel sitting on one. There is a small brochure for this car. I bought one last week. Everybody has seen the pictures of the front of this bruchure, but now I can show the rear of the brochure. 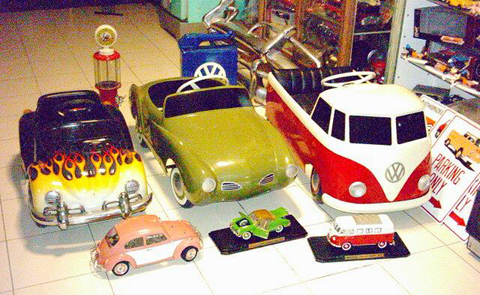 And these cars were given as a prize for the Toddy's chocolades. 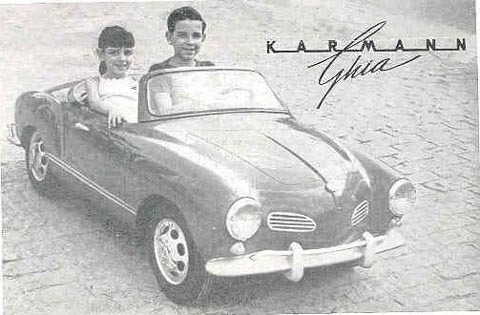 The person who had found the Golden Karmann Ghia, had won a real gasoline motor fiber glas boddy Karmann Ghia. This promotion was in 1967. The other one is Chai. I don't have more information about that one, Only that there is also a beetle and a bus. I think this is a one off car. There is also a third chrildren's car. 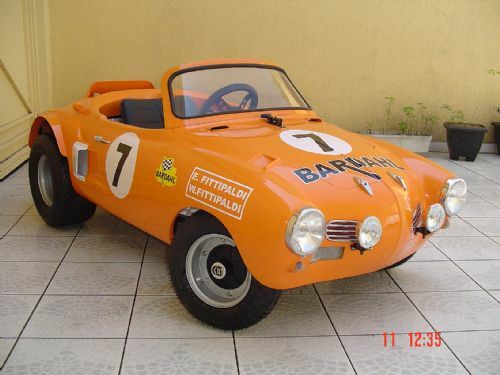 It looks like the Gurgel, but this one has different rims and some other small details that differs from the Gurgel car. 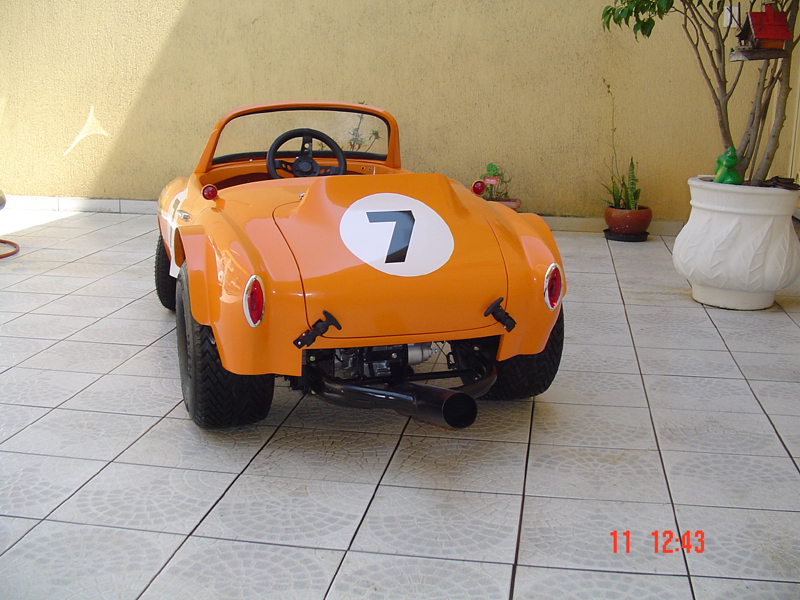 First three pictures are from a car for rent in Brasil. 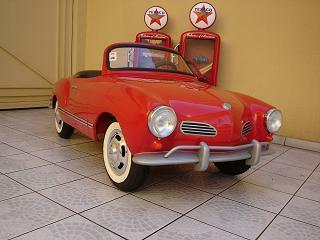 I allready tried to buy this one, but the owner didn't want to sell. The last three pictures were from a meeting in the US. Don't know were, don't know when. 1969 Ghia Coupe, Custom, See Avatar!! 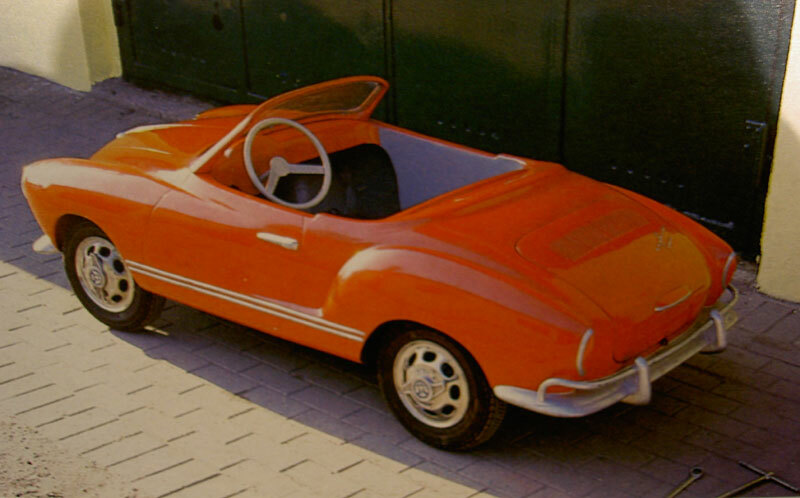 I finally find the maker of the "new" children's car. The red one was made by Daniel and now he made a new one. He uses the same mould as the old gurgel cars. Although only two weeks old, little Tomos would love one of those!!! but is that six thousand five hundred euro's? or am I reading it wrong???? 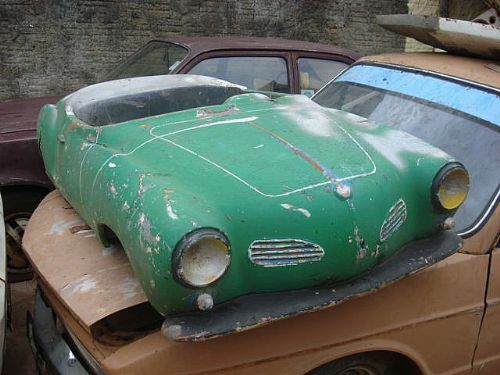 for that amount of money I think Tomos can have a full size Ghia to play with! I don't suppose that's 4500 euros for the signature is it? many thanks for letting us know these wonderful news. 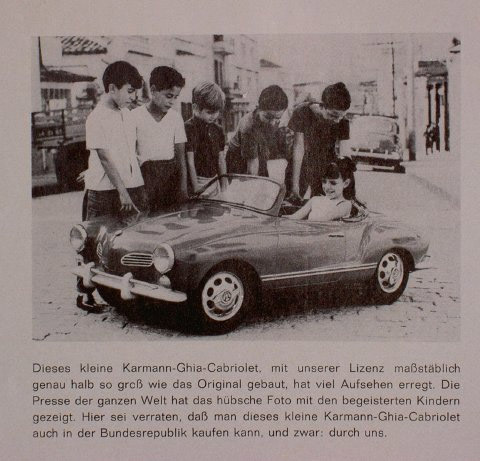 Maybe one can buy it without engine for a cheaper price to use it only as a kind of "collection decoration"
And an (never shown before) extra picture of the original Gurgel children's car. is it possible to get an lowlight version???? I should start whipping these out in metal for that kind of cash! I also have a blog that cronicles my restoration in detail. Now I found an original one. the body looks rather shabby. So I am not interested - but thanks for this information. 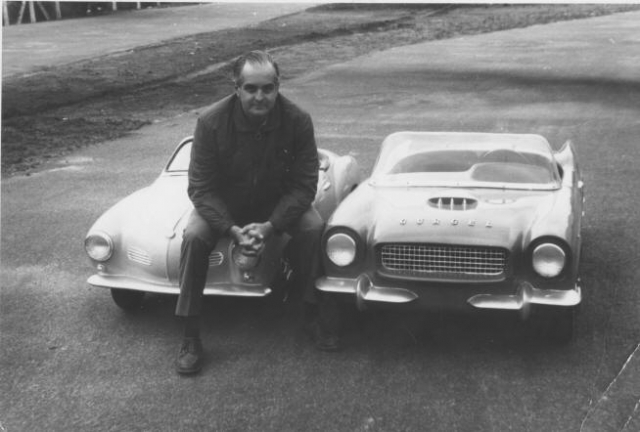 They make the 356 speedster, Jeep Willy, Merc 300SL, Bugatti and Jaguar E-type. Looking rather cool! Makes me want to have kids.. It may be a repost but what the hack, they are cool little cars. Even without kids ... 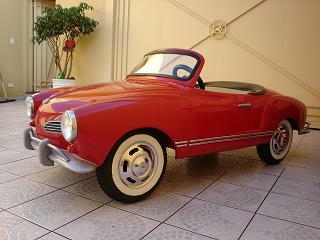 I would like to have a Karmann Ghia pedal car for my collection. is that price for the body only? 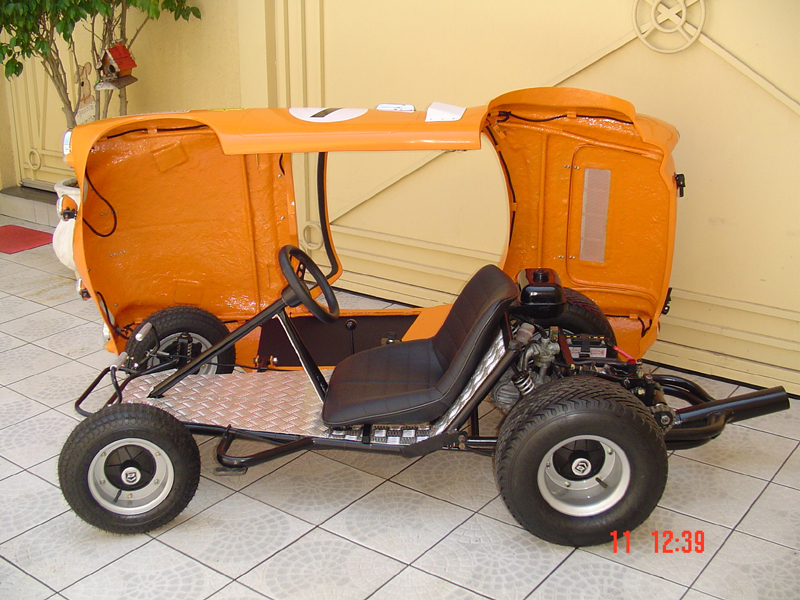 or does it include the chassis as well? 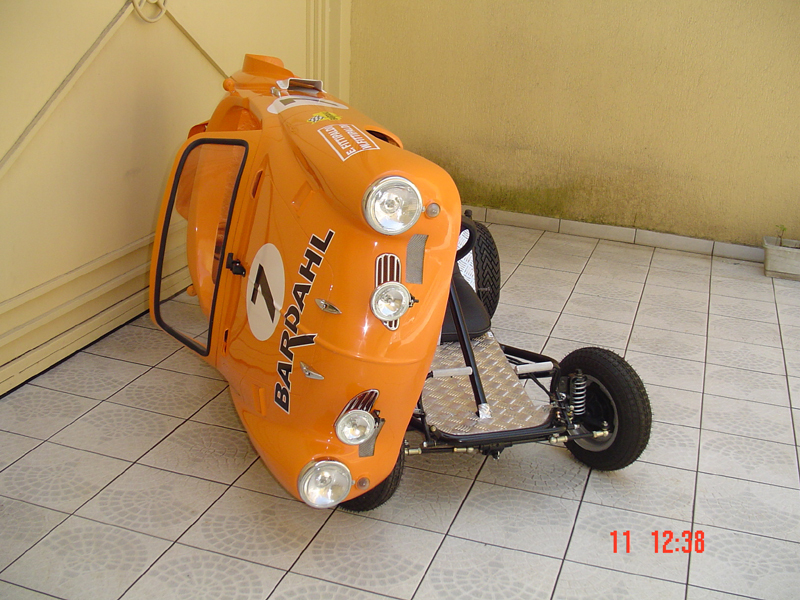 that thing is a "got to have" one... my 3 years old mechanic needs one... they look really cool! 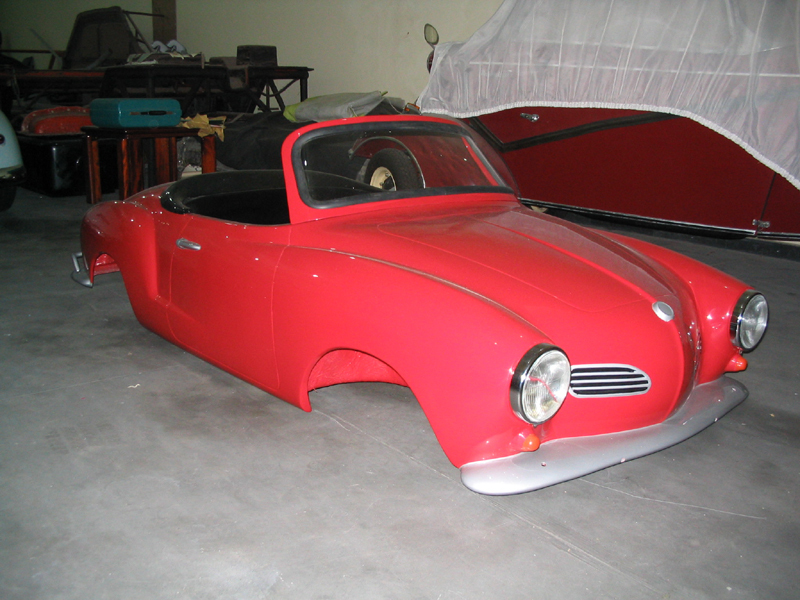 More about Karmann Ghia made by "Gurgel"